This is your last unit. Soon the semester will be over and you will continue on to build on your knowledge you have gained. What have you learned this semester? Now is a great time to review the course objectives, and consider if you have met your goals for learning. 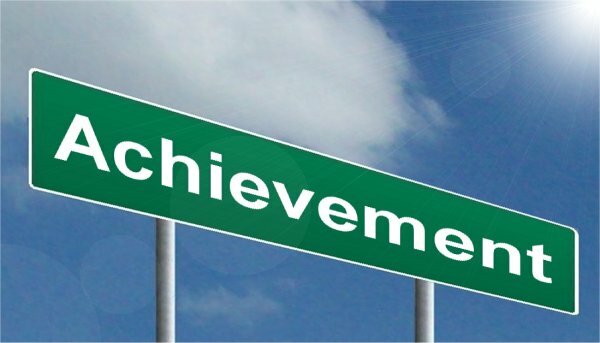 What means achievement for you? Pearltrees: Post an interesting article or blog post here related to healthcare. Reminder! The start of your ePortfolio is due soon. New due date: 12/8. You have already developed your CI Keys site. What you are being asked to do is have an “About Me” page and clinical experiences page. The “About Me” page should be designed as your first efforts toward building your professional nursing digital identity. It should include a picture and brief summary including a statement about you. It might include your current goals related to success in the program, personal strengths, educational background, work experiences, and reflections on your journey as a student nurse. The way you organize your information on your CI Keys site is up to you. Please be sure your URL/website address is current and working for review by 12/8. You can check the URL I have for your website here. Activity to Prepare for next lecture: This week I would like you to help prepare for test review for next week. Rather than listening to me lecture this week, you will create your own content together! We will have a test preparation session before the exam on Wednesday November 30. You are already in assigned groups for the group project/presentation. I would like you to remain in those groups/topics. Each group will add 2-3 slides to the google presentation on Oncology (no more than 5). You need to address cancer in the content area you are covering for your group project. For example, if you are addressing GI, then you might do three slides on gastric cancer, pancreatic cancer, and colon cancer. Oncology group please address general/important information regarding medications/treatments. Fluid and electrolytes group address fluid & electrolyte issues common in oncology patients, along with ovarian cancer. Nutrition group address diet/nutrition for oncology patients, along with breast cancer. Click here to add to this group effort!